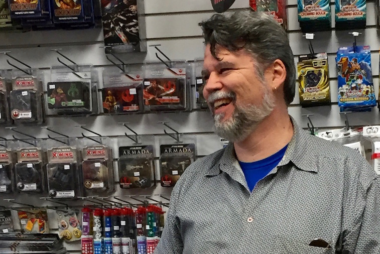 Since 1992, Future Pastimes, located in Sarnia ON, has been a second home to multi-genre collectors and gamers. 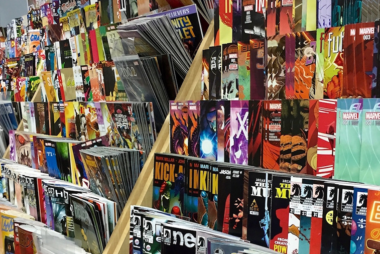 We carry a massive selection of comic books (both new and old), trade paperbacks and graphic novels, roleplaying, collectible card, miniature and board games, toys and more. 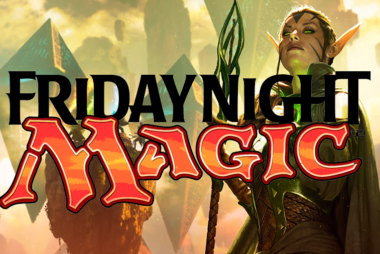 In addition to offering organized and casual play for many games, Future Pastimes are an Advanced-Level Wizards Play Network location and provide many opportunities for Magic: the Gathering players to test their skills in different formats. New comics arrive every Wednesday and Future Pastimes is also pleased to be a part of FREE Comic Book Day every May! Check here for upcoming titles: http://www.comiclist.com/index.php/newreleases/ Contact us for pre-orders and never miss another issue!